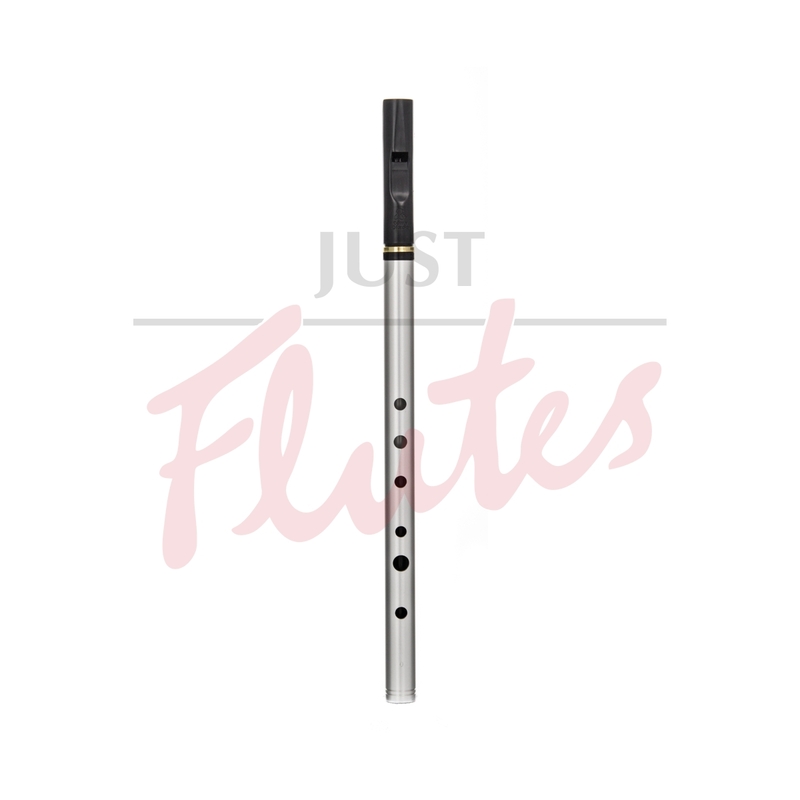 Our aluminium bodied soprano whistle utilises the ABS head on a more substantial body. The greater wall thickness gives a larger chimney depth to the holes gives the Fatter, louder tone that players have come to expect from aluminium bodied whistles. High D whistle with aluminium body and ABS Head. Tuneable with nickel tuning slide.